What's our mission? 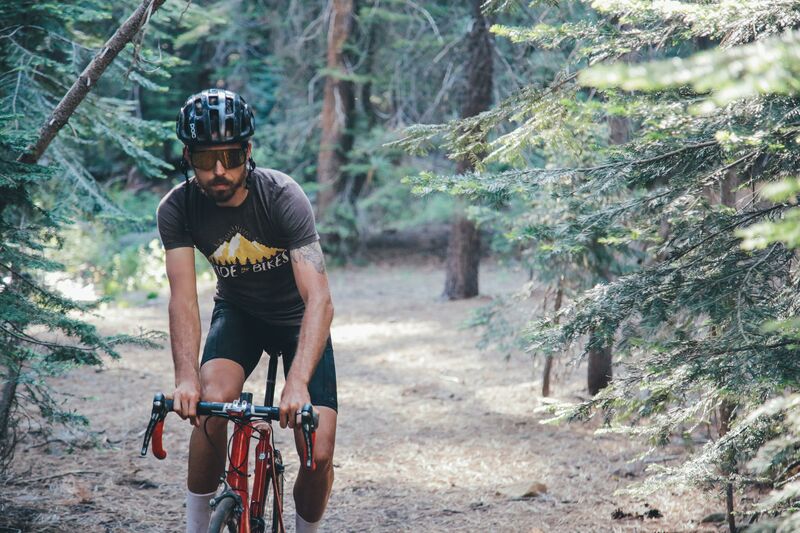 To create clothes for the bike industry that's not SUPER DORKY. Most cyclists, regardless of what bike they ride, don’t want to look like total dorks. So RIDE BIKES has made a clothing line that looks DOPE and shows your love for bikes without making you look like a complete doofus. We will be making some really amazing stuff in the future, this is just the start. RIDE ALL THE BIKES BRO!